One of our more powerfully scented natural soaps, the combination of spearmint and eucalyptus is stimulating and refreshing - making a great start to any day. Ground tea tree leaves have been added to gently exfoliate. 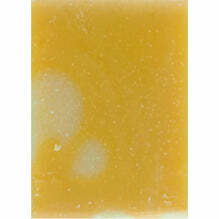 This soap is universally loved, but also quite popular with children. Ingredients: saponified olive oil, coconut oil, shea butter, macadamia oil, sunflower oil, avocado oil, pure essential oils of spearmint and eucalytpus blue gum, ground cinnamon myrtle leaves, chlorophyll (spinach). 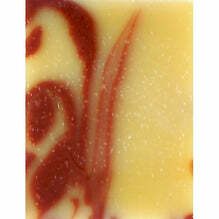 Order 10 or more loose soaps to receive a 28% discount. Enter the code word 'bulk loose' at checkout for discount to apply. Excludes white sage soap and already discounted goats milk, hempseed + olive oil soaps.